Belgium is well-known for its beer, chocolate, and waffles, but the country has more to offer than tasty treats. 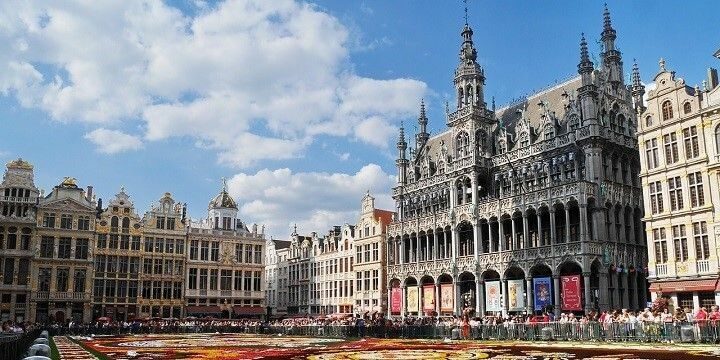 From the quaint, old cities of Bruges and Ghent, to the modern metropoles of Brussels and Antwerp, Belgium is full of impressive historical sites and natural beauty to keep you busy during your stay. With over 3,000 castles, Belgium has more castles per square kilometer than anywhere else in the world. 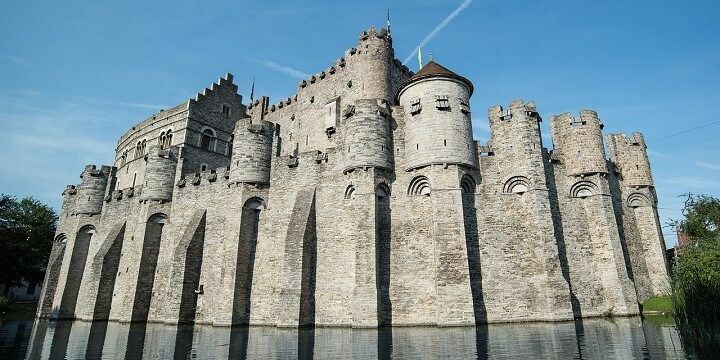 One of the most popular is Gravensteen in Ghent: originally built in the Middle Ages, and once home to the Counts of Flanders, visitors can now climb to the top of this moated fortress for incredible views of the beautiful surroundings. Gravensteen Castle in Ghent dates back to the Middle Ages. If you’re looking for picturesque castle grounds, look no further than the Château de Beloeil in Hainaut. You can explore its gardens all year long, admiring its pond, rose meadow, Neptune statue, and 55,000 square kilometers of clipped hedges. Between April and September, you can even step inside to view seven of the castle’s rooms, including its large library. Don’t leave Belgium without visiting Flanders’ Fields in Ypres. Home to well-preserved trenches and a fascinating museum, this historic site tells the story of the First World War and the invasion of Belgium. For more history lessons, head to the Lion’s Mound, the site of the Battle of Waterloo. Climb to the top of the artificial hill to see the lion sculpture that commemorates the point at which Napoleon’s army was defeated, and enjoy excellent views across the countryside. Although Belgium is a year-round destination, nature lovers should try to visit in spring, when flowers across the country are in full bloom. One of the most famous spots for natural beauty is Hallerbos in Halle. Tourists flood to the forest for just two weeks a year, when its world-renowned bluebells blossom. For more floral displays, check out the Botanical Garden of Brussels. Visit between April and June to see a stunning iris display, consisting of 40 varieties of the city’s official flower. Alternatively, head to one of southern Belgium’s beautiful valleys. 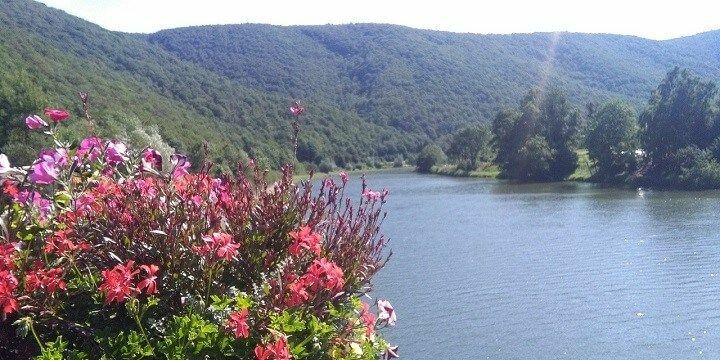 Semois Valley, for example, has thick forests with colorful flower displays in spring, as well as a beautiful river, which is perfect for boat trips. Meuse Valley is covered with dense forests. Another option is Meuse Valley, home to limestone cliffs and dense forests that can be explored along hiking and cycling trails. Brussels’ main square, the Grand Place, is one of the best spots in the capital to see the city’s historic architecture. Stand in the center of the square to see guildhalls, the medieval city hall, and more buildings dating back to the 17th century. Brussels’ main square is full of historic architecture. For a completely different architectural experience, visit the city’s Mini Europe. This park features tiny replicas of 350 buildings from 80 European cities, as well as live action features, such as cable cars and an erupting Mount Vesuvius. One of the country’s most intricate religious buildings is Bruges’ Basilica of the Holy Blood, which impresses visitors with its two intricate chapels. While the lower chapel is built in a dark, Romanesque style, the upper part has been renovated since its original construction in the twelfth century, and now resembles the modern-Gothic style. 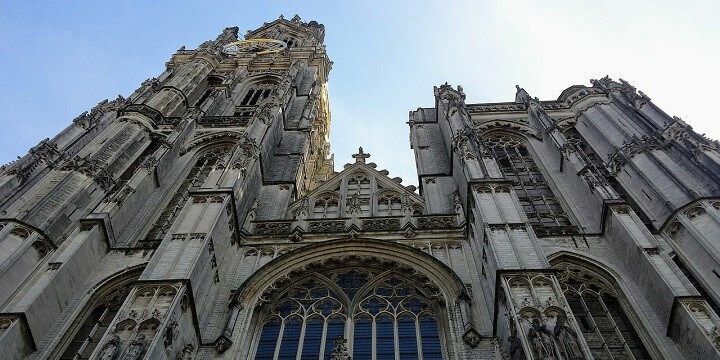 The Cathedral of Our Lady in Antwerp was built in the 14th century. If you’re in Antwerp, don’t miss out on the Cathedral of Our Lady. Originally built in the 14th century, many aspects of the stunning cathedral have since been destroyed, but you can still see 34 ornate stained-glass windows. If NextStop24 helped you to choose your next travel destination, we'd be very grateful if you’d search for your accommodation and things to do in Belgium through these links. They're affiliate links, which means that we will receive a small commission for every booking made through them. There are no extra costs for you; you'll simply be helping to keep NextStop24 running. Thanks! One day in Brussels? Complete guide to a city break! Beautiful small town with canals, like little Amsterdam. Perfect to explore for a weekend. Belgium is great for sightseeing lovers thanks to its many castles and interesting capital.